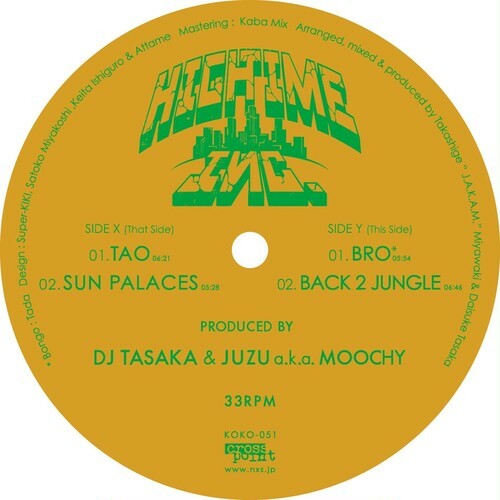 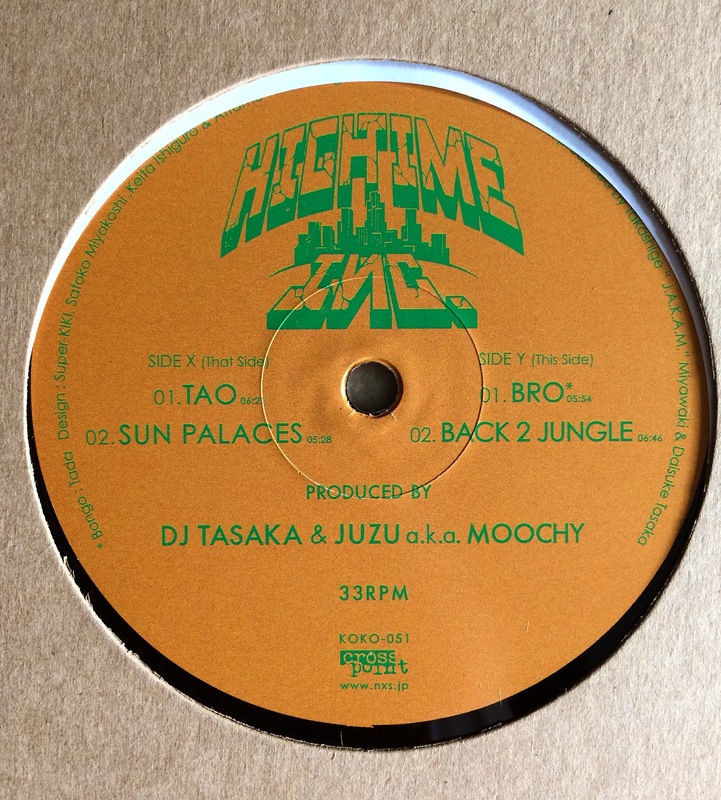 HIGHTIME Inc. is the unit of the two guys “DJ TASAKA + J.A.K.A.M. (JUZU a.k.a. MOOCHY)”who know each other since teenage in Tokyo. 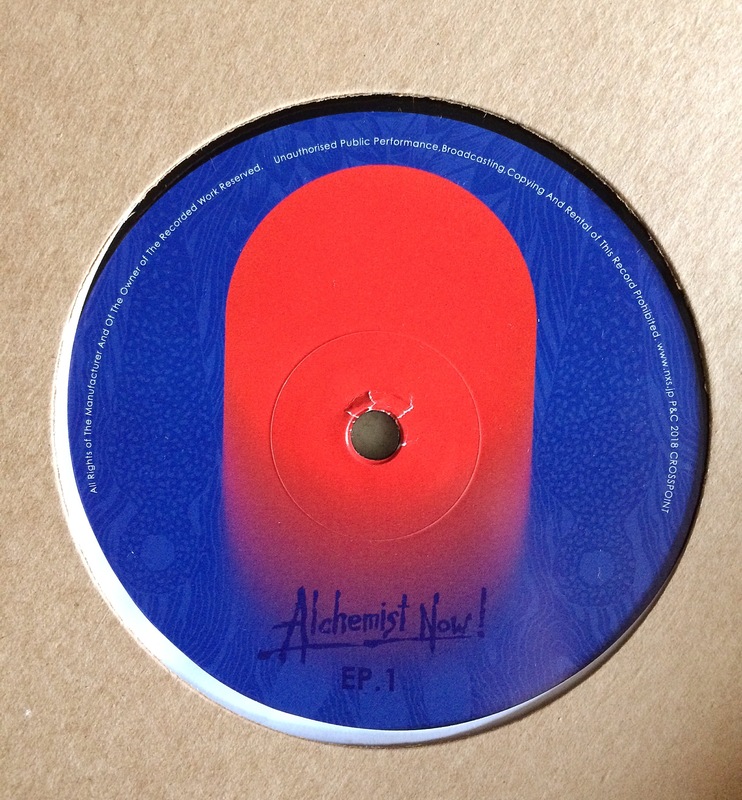 They have been on their individual career on the different fields. In 2017 they dropped their 1st album “Alchemsit Now!”which includes various musical influences as HIPHOP,HOUSE,TECHNO,JUNGLE,WORLD MUSIC etc..
And it does not belong to any of them. 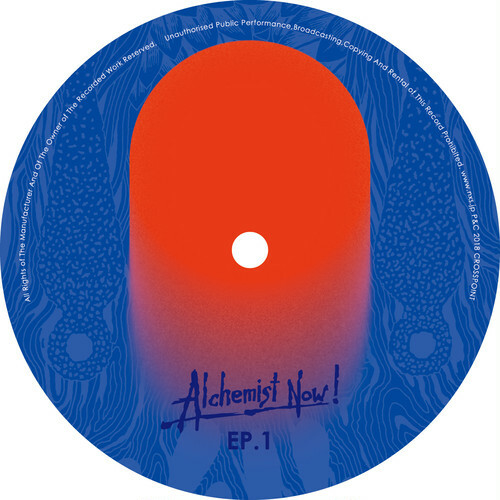 Their Miscellaneous blended DJ set with their own tracks explodes vibrantly as a fundamental passion for the dance floor.